In December 2018 Clay Street completed the acquisition of this prime, double industrial investment in Reading on behalf of a private investor. 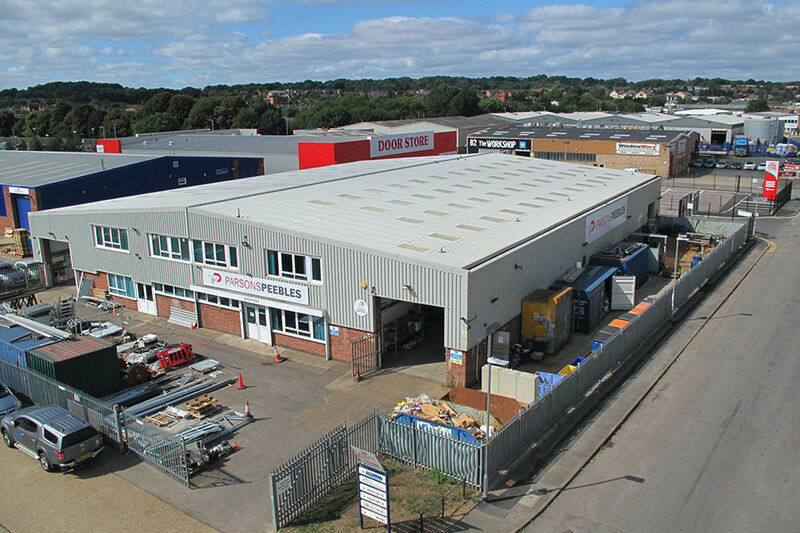 Modern reversionary industrial investment located in Reading. Situated in the popular and established Portman Road industrial area, less than one mile west of the town centre. Two well let units to Parsons Peebles, with an unbroken eight years remaining to lease expiries. Total rental income of £139,840 pa, reflecting a low average passing rent of just £7.98 psf. The property was purchased for £2,450,000 reflecting a Net Initial Yield of 5.37%.